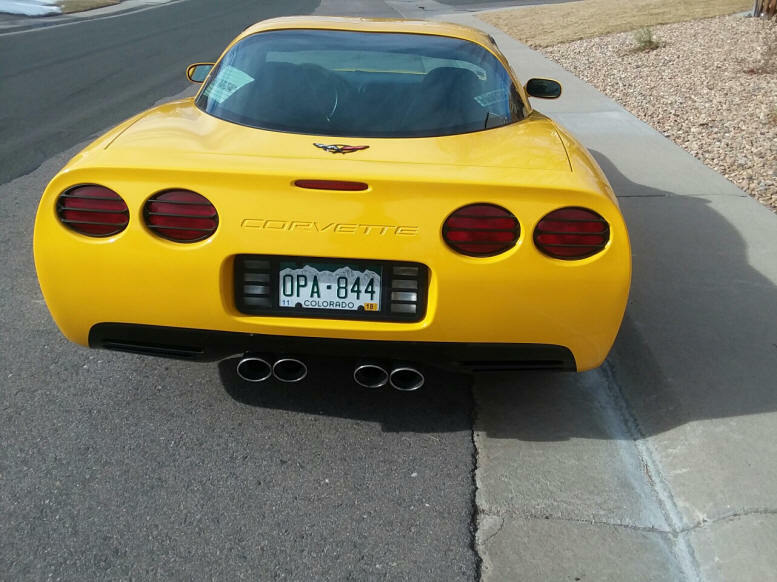 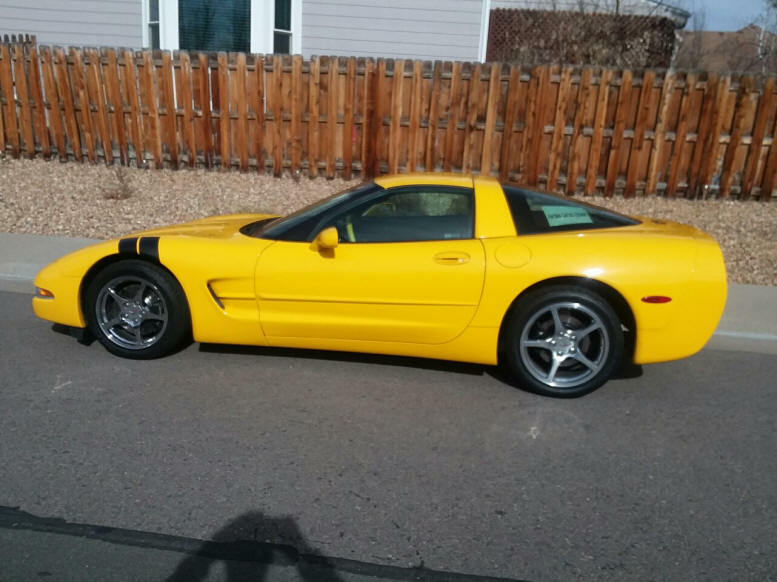 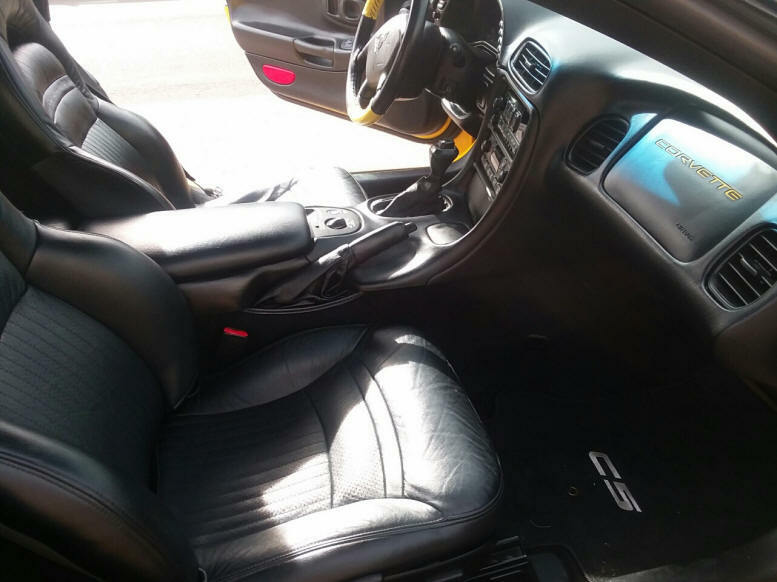 2002 Corvette Coupe, Millenium Yellow, Black leather Interior, Chrome Wheels.Extra Clean, 62532 miles.Less than 3000 miles on new tires.Bose premium sound w/12 CD changer. 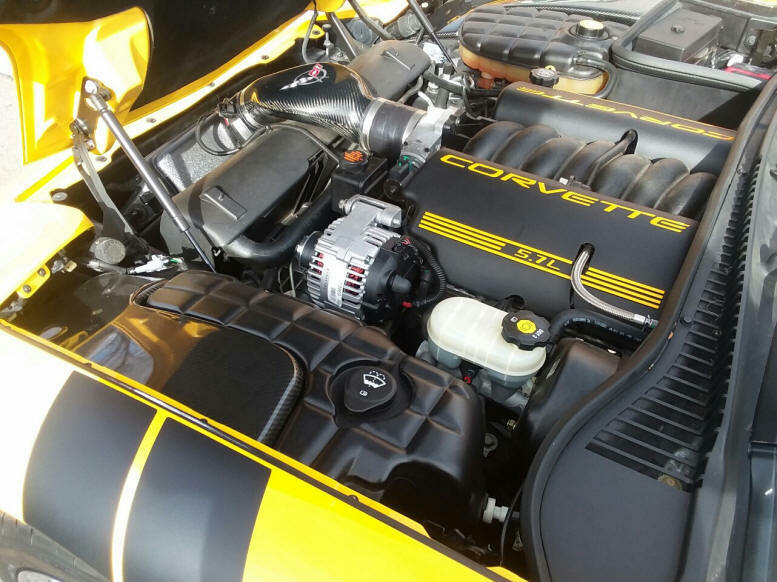 Borla Exhaust, K & N air filter, carbon fiber trim in engine compartment. 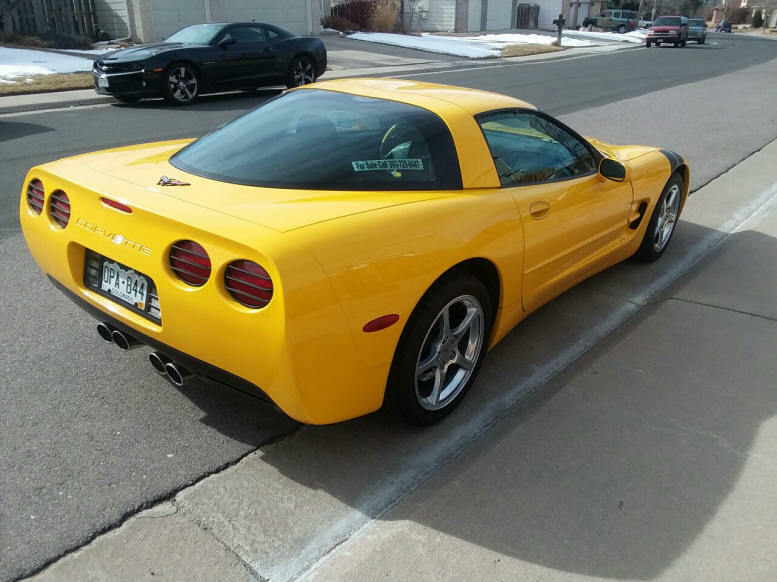 Runs strong, sounds good.